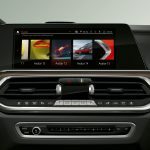 BMW has finally joined rivals in releasing an all digital cockpit across all new models. 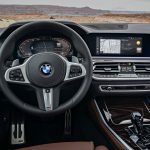 The new cockpit is debuting in the all new BMW X5, BMW 8 Series, BMW Z4 and BMW 3 Series, all which celebrate their premiere at the Mondial de l’Automobile 2018 in Paris. 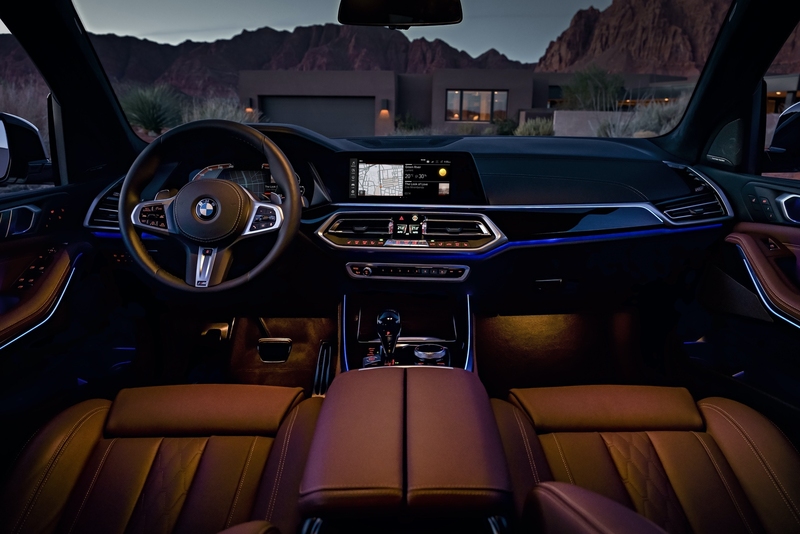 BMW claims that the customized and personalized content of the BMW Operating System 7.0 allows for more focus on the driver and the tasks at hand. 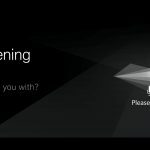 Interaction with the vehicle through the various operating options has been further improved, especially in the area of voice recognition and gesture control. 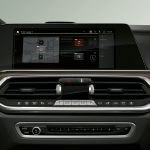 For the first time, drivers and passengers will be joined by the BMW Intelligent Personal Assistant, an adaptive digital character that makes the vehicle even smarter and responds to the prompt “Hey BMW” – much like Siri or Alexa. The new Remote Software Upgrade function allows customers to conveniently perform over-the-air upgrades to ensure their vehicle is always up-to-date. 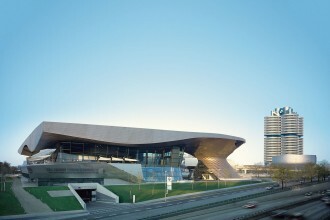 In future they will also be able to download additional vehicle functions and services at a later date. 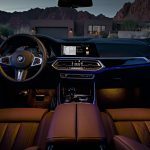 With the new BMW Cockpit, the brand is creating an even more personal, intelligent and consistent overall experience for its customers. 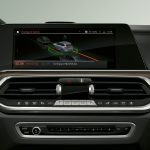 BMW Live Cockpit and BMW Operating System 7.0. 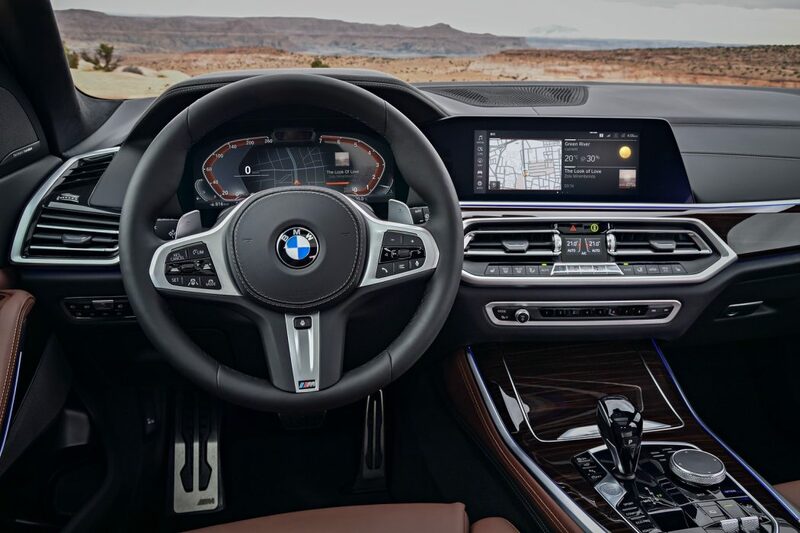 Official Release: The introduction of the BMW iDrive Controller in 2001 marked a ground-breaking development in vehicle operation. 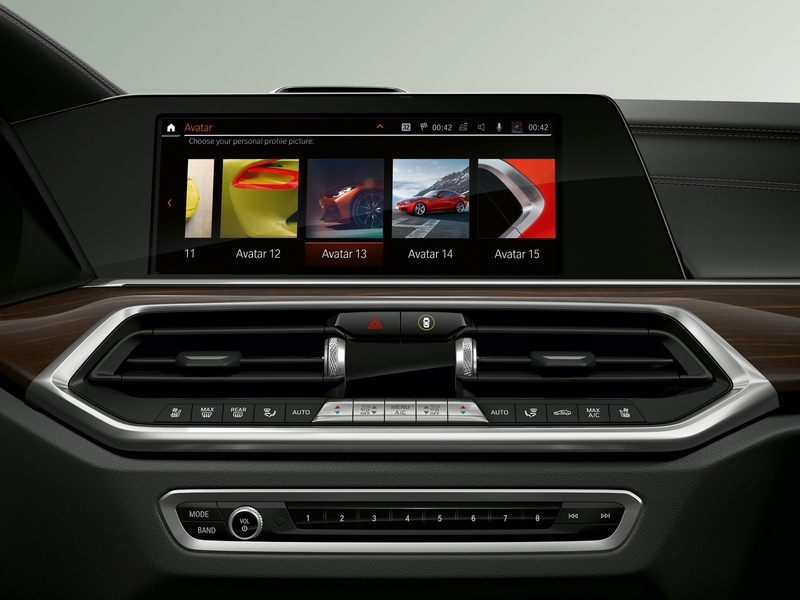 With its award-winning ID6, BMW set a new standard for in-car display and control concepts. 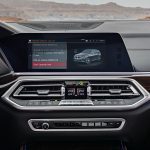 The fundamental enhancement inherent in BMW Operating System 7.0 is also reflected in the nomenclature and new way in which options are structured. BMW Live Cockpit (as well as BMW Live Cockpit Plus and BMW Live Cockpit Professional) refers to the three levels of hardware and basic functionality, such as the installed display cluster, navigation and entertainment system, available interfaces and technical requirements for operating options, like voice and gesture control. 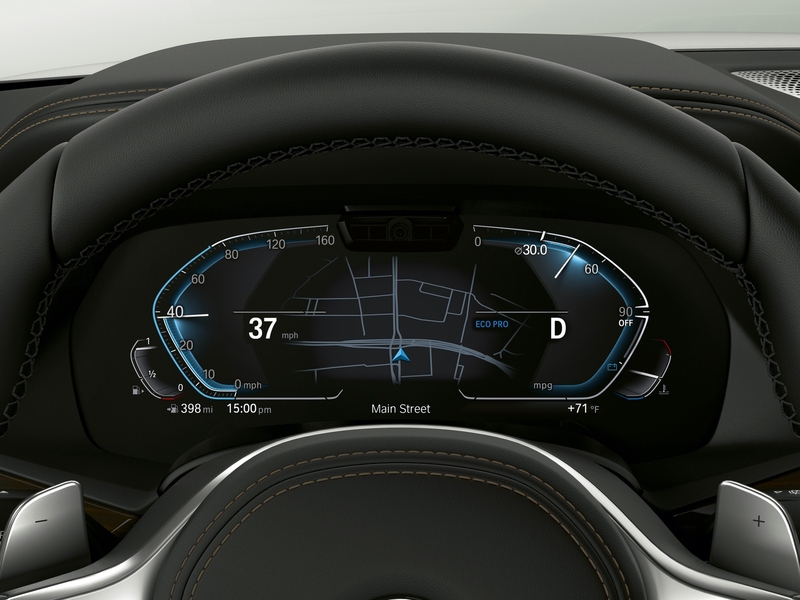 The features at each level of the BMW Live Cockpit are adapted for models in the corresponding vehicle classes. BMW Operating System 7.0 refers to the software package and functionality of the new and fully digital display and control concept, which relies on the digital-only display cluster of BMW Live Cockpit Professional. Version numbering already hints at regular enhancements through remote software upgrades. Digital design and optimal attention management. 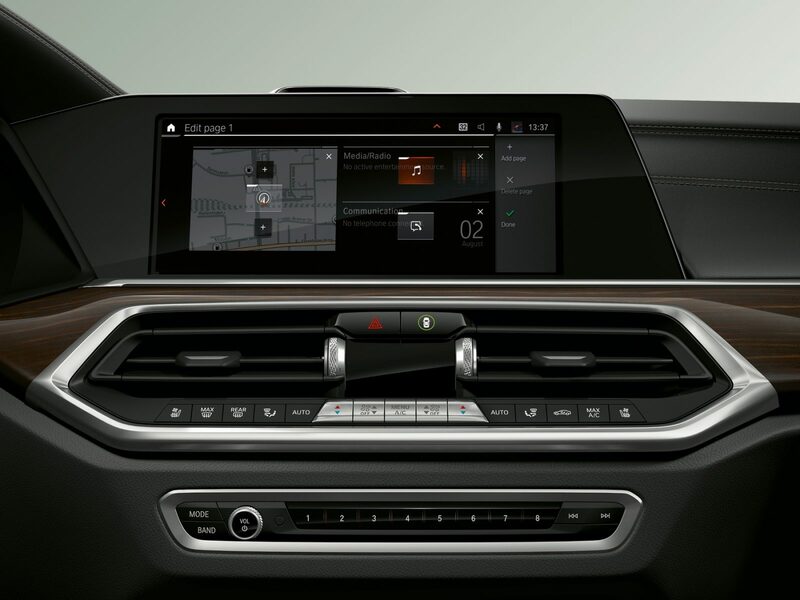 The user interface leverages the possibilities of digital design to create an emotional, purist layout, with intuitive structure and operation, as well as close interaction between the Info Display in the driver’s field of vision and the Control Display in the centre console. New display customisation options are also available. The digital design, which combines 2D and 3D graphics with animation, is perfectly tailored to the user’s needs. The aim is to focus the driver’s attention according to the driving situation, and to always provide the relevant information. The Info Display no longer replicates analogue circular gauges. These have been replaced by arced design elements that open towards the centre. 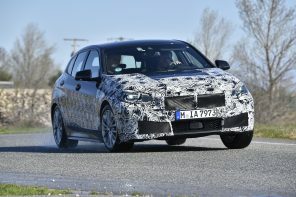 Their shape and arrangement bring BMW’s typical “four-eyed” face from the front end into the interior. 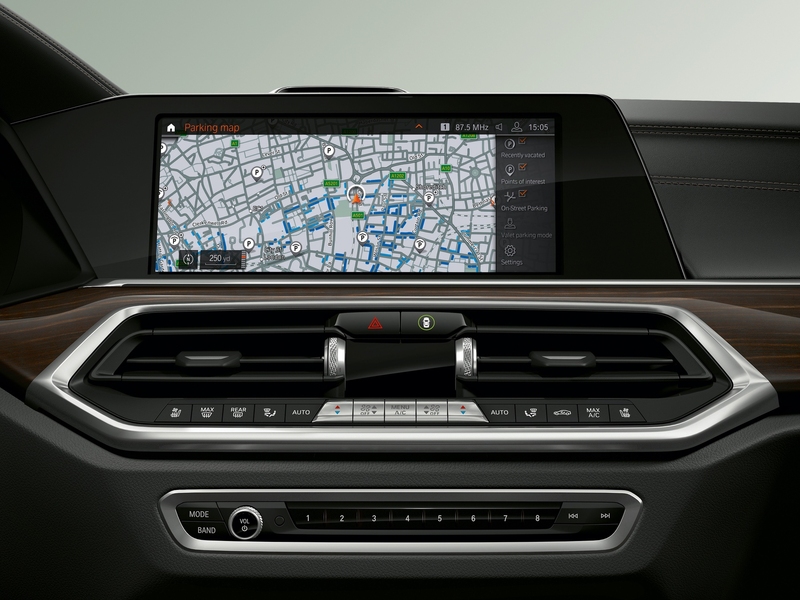 The new design opens up space in the centre of the Info Display for navigation content, with an orientation map showing the vehicle’s current position and relevant situational information for the rest of the journey. 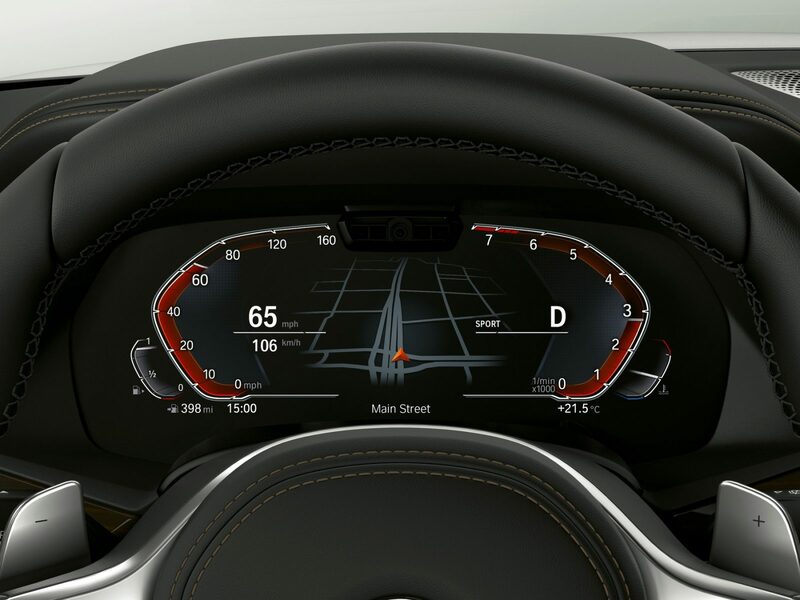 Information on driver assistance systems is grouped together within the left-hand speedometer arc. In Comfort and Sport driving modes, the right-hand arc shows the engine speed; in ECO Pro mode, current fuel consumption and average speed are displayed instead. Additional entertainment content can also be integrated into the right-hand arc. With a larger BMW Head-Up Display on the windscreen, all relevant content for the current driving situation is shown within the driver’s direct view of the road. The design and graphic presentation of the entire display cluster, comprising Info and Control Display, as well as Rear-Seat Entertainment screens, is synchronised for a consistent look across all displays. For example, if the driving mode is changed from ECO Pro to Sport, the accent colour is switched from blue to red on all displays. Individualisation of menu structure and content. Content at the highest menu level of the Control Display can be freely configured by customers according to taste. Up to ten pages in the main menu can be individually configured. Page layouts with two, three or four pads (tiles) can be selected, with the content of the pads displayed in real time. 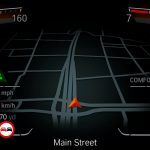 The customer can choose between communications, media/radio, clock, navigation, sports displays, route preview, traffic, position or driving information as content for the pads. The driver can use the selection button on the steering wheel to add additional content to the arc to the right of the Info Display as needed, including entertainment, fuel consumption and sports options, as well as a G-meter that displays the g-forces in effect along dynamic and winding routes. In the BMW Operating System 7.0, content and displays are adapted to the context and can be personalised by the customer. For example, users can choose from 20 images for their personal profile. When the driver unlocks the car, he or she is greeted by name and with a 3D graphic representation of their vehicle, showing the exact model with its equipment package and base colour. This personalised vehicle view also appears in the “My car” menu. 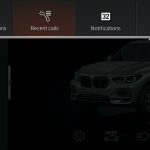 The welcome scenario includes suggested content in the Control Display, such as recent callers, calendar entries, task reminders or routes to destinations sent to the car via BMW Connected. These options are immediately available for selection by the driver. Multimodal operability and fast access. 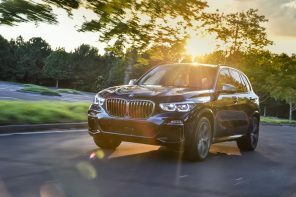 The BMW Operating System 7.0 further optimises multimodal interaction between driver and vehicle. 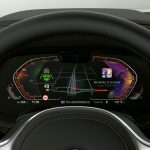 The Control Display is primarily designed for intuitive touch operation, although customers still have the choice between various operating options: iDrive Controller, touch control, voice or gesture control. Displays are adjusted to suit the method of operation selected. 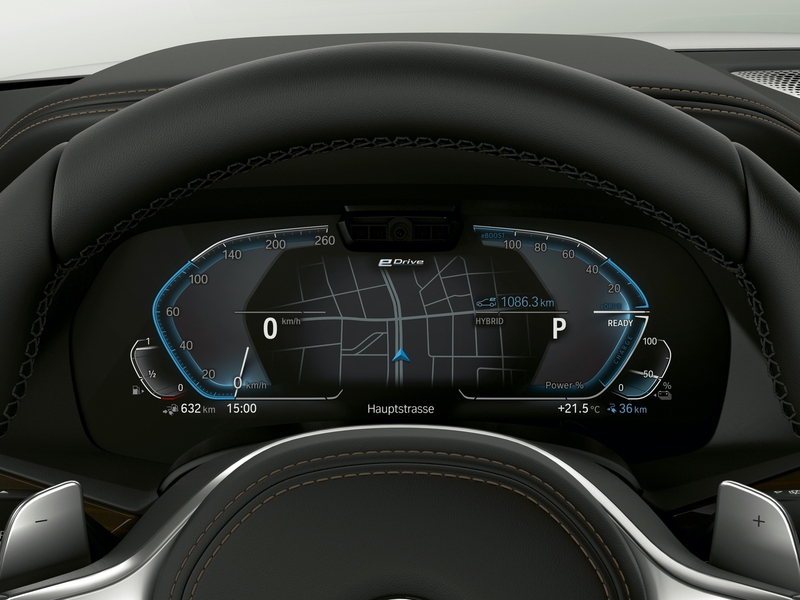 Entering navigation destinations in the Control Display by touch uses a digital keyboard, for example, while the display switches to the circular “speller” if the customer uses the iDrive Controller. 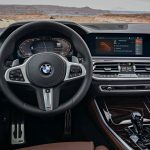 Voice control with natural language understanding has been further improved and the range of functions available for BMW Gesture Control has also been expanded to include two additional gestures, bringing the total to seven. 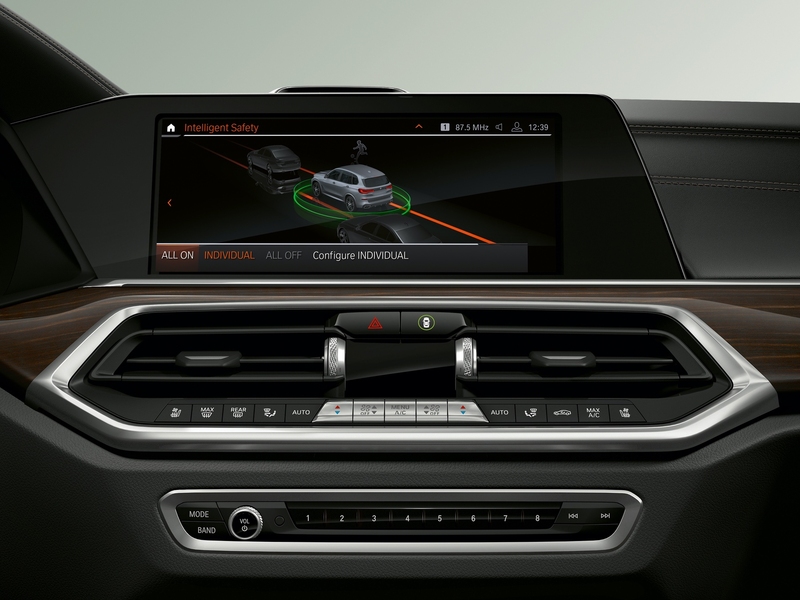 Access to vehicle settings and functions is much easier and faster with a new and flatter menu structure. 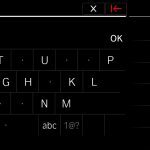 The combination of vertical lists and horizontal bars allows submenus to be accessed with fewer steps. Functions frequently used by the customer are clustered in the quick access toolbar. 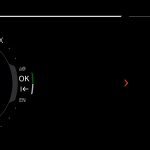 Regardless of where in the menu customers may find themselves, a single interaction at the top of the Control Display will show the main menu, previous destinations, recent calls, notifications, help, display settings, change user or screen switch-off functions. 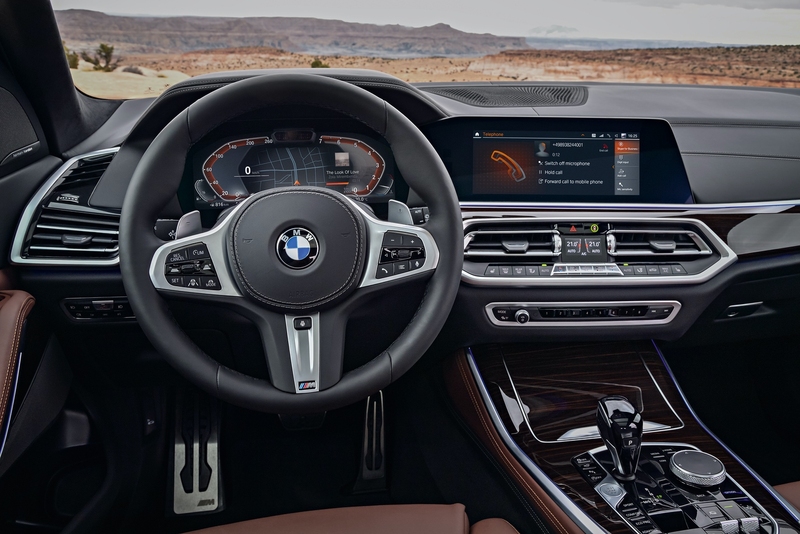 Another special feature of the BMW Operating System 7.0 is its ability to show additional information in the form of thematic maps to address the driver’s particular needs in that situation. For example, when the vehicle is approaching its destination, the Control Display automatically opens up the parking map, which indicates parking options close by and can activate route guidance to them. 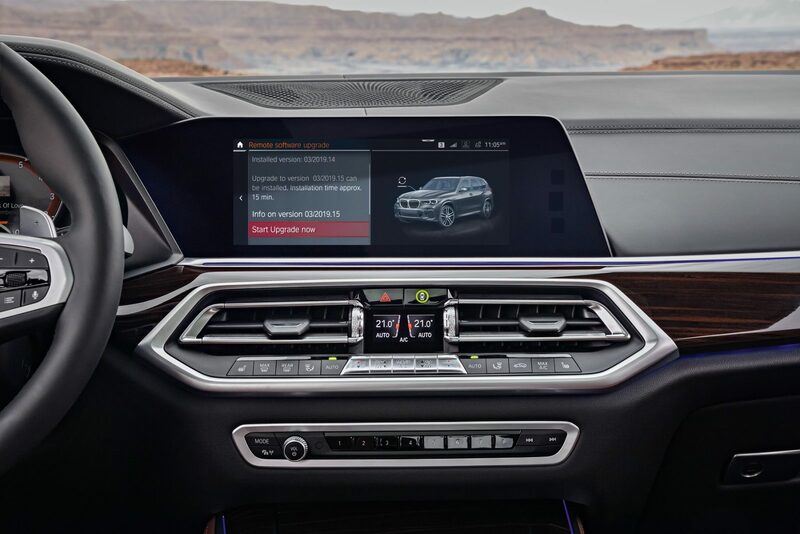 BMWs acquire a smart digital personality. 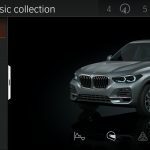 The BMW Intelligent Personal Assistant learns routines and habits, so it can apply them in the appropriate context in the future. It helps the driver, learns their preferences and becomes familiar with their preferred settings – such as seat heating or destinations they frequently navigate to (“Take me home”). 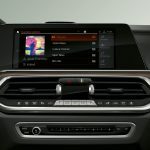 One unique feature is that drivers can give their digital assistant a name (for example, “Charlie” or “Joy”) for even greater individuality and personality. Not only does the Intelligent Personal Assistant await the driver’s every command, it is always there to assist them and even provide casual conversation. It is familiar with the vehicle’s functions and able to operate them as required. Saying “Hey BMW, I’m cold” will prompt the BMW Intelligent Personal Assistant to adjust the temperature inside the car accordingly. The assistant will benefit from continuous technical upgrades and learn more preferences and preferred settings as time goes by. The assistant improves with every command given, every question asked and every setting adjusted. Always up-to-date with Remote Software Upgrade. Remote Software Upgrade provides customers with an easy way to keep vehicles up-to-date. An upgrade may include different content and updates, depending on the vehicle model. This allows the quality and security of the vehicle to be continuously improved. 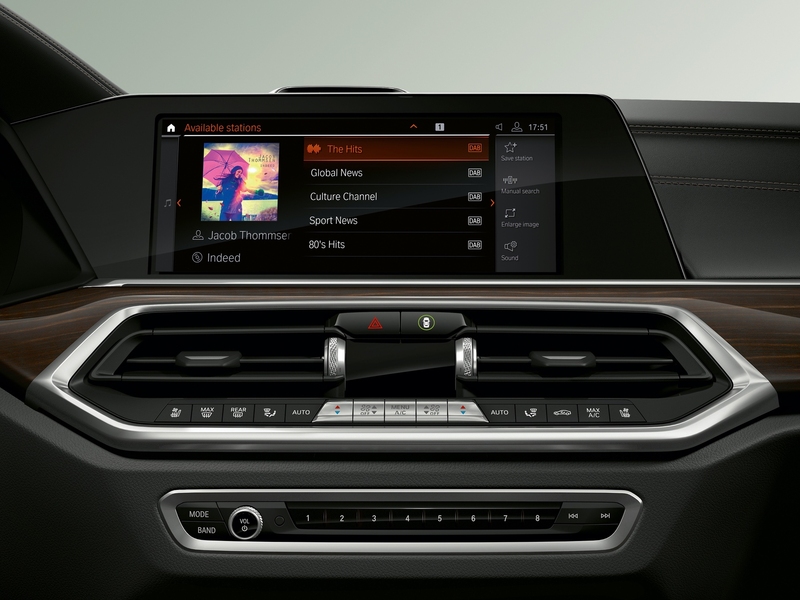 Upgrades may also include improvements to voice control or parking functions, for example. In the course of next year Remote Software Upgrade will also enable customers to book functions or services customised for their vehicle retroactively. The upgrade process is as easy as updating a smartphone. 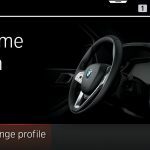 The BMW Connected app notifies the user when an upgrade is available. The download takes place directly in the app – for example, over home Wi-Fi. As soon as the smartphone is connected to the vehicle after download, the installation data begins transferring to the vehicle. The data required can also be downloaded directly via the vehicle’s built-in SIM card. The vehicle will indicate that installation is ready in the Control Display when the car is parked, but the installation process does not begin until confirmed by the customer. The customer is alerted that they will not be able to use their vehicle during the brief time it takes for installation, usually only about 20 minutes. During this time, the vehicle must be parked safely and securely. Important or safety/security-relevant vehicle upgrades are automatically uploaded by the vehicle, but must always be confirmed and initiated by the user. In the future, customers will therefore be able to install software updates themselves conveniently at home. With Remote Software Upgrade, the entire vehicle is always up-to-date; functions are continuously improved and, like services, can be added later.